FMC is so thankful for farmers like the Hammonds who work hard to protect the land while bringing fresh, nutritious food to their communities. 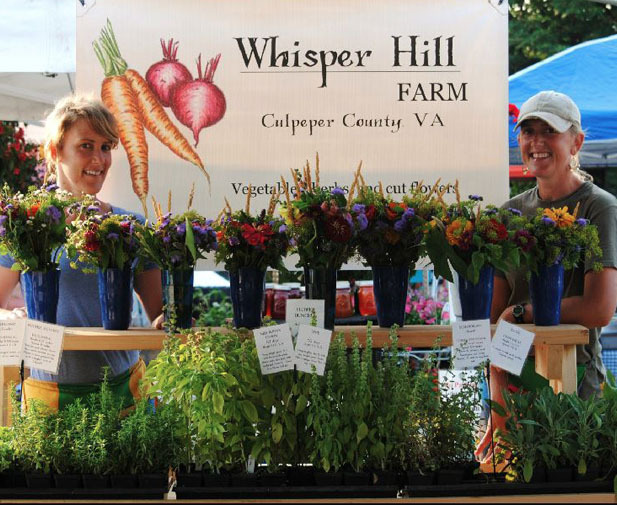 Help us ensure that farmers markets across the country have the tools they need to serve amazing farmers like the Hammonds. 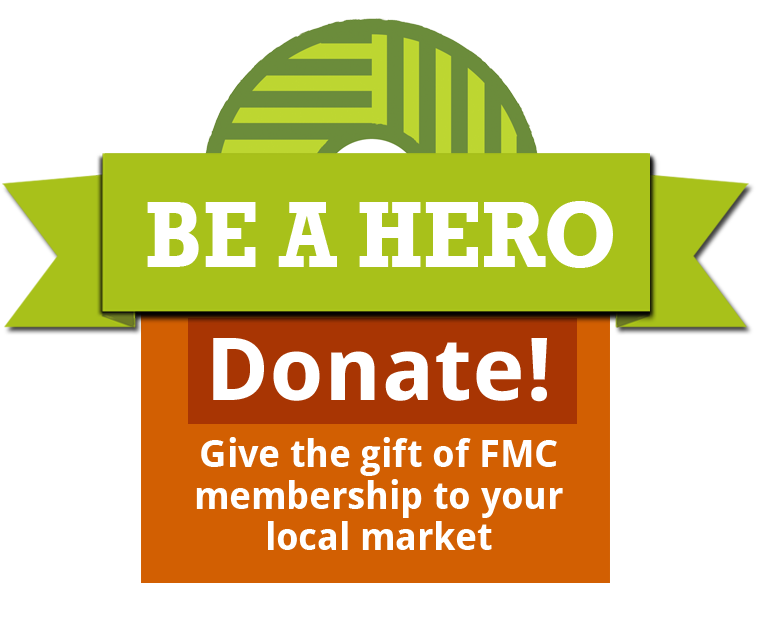 Be a farmers market hero today by donating or giving your local market an FMC membership! Donate $40 or more in the name of your local market, and they’ll have access to FMC information, network and advocacy tools for one year! 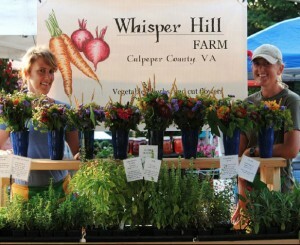 If your market of choice is already a member, we’ll extend their membership for another full year!